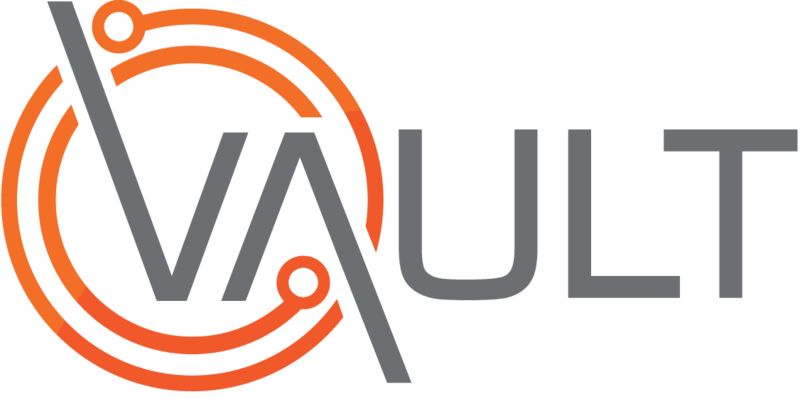 The following article will outline the correct process for managing and using refresher courses in Vault. The refresher tick-box means that a refresher course exists, for example, your First Aid course may have a refresher called First Aid Refresher. In the case of first aid, a refresher course is all that is required to keep the First Aid certification up to date. To add a refresher course, simply tick the 'Refresher Course Exists' box and fill in the necessary fields. Upon saving the course, the refresher course is shown in the Course Scheduling register, and when the course is completed, the attendee's record for the original (First Aid) will be updated.